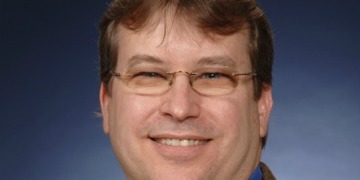 Michael Cooper is the manager of the Security Testing, Validation, and Measurement Group within the Computer Security Division at NIST. Mr. Cooper brings over 30 years of technical and management experience to this role based on previous positions held in the military, government service, and consulting. His technical background consisted primarily of system engineering and database administration. Michael holds a Bachelor of Science in Computer Science from the University of Maryland.